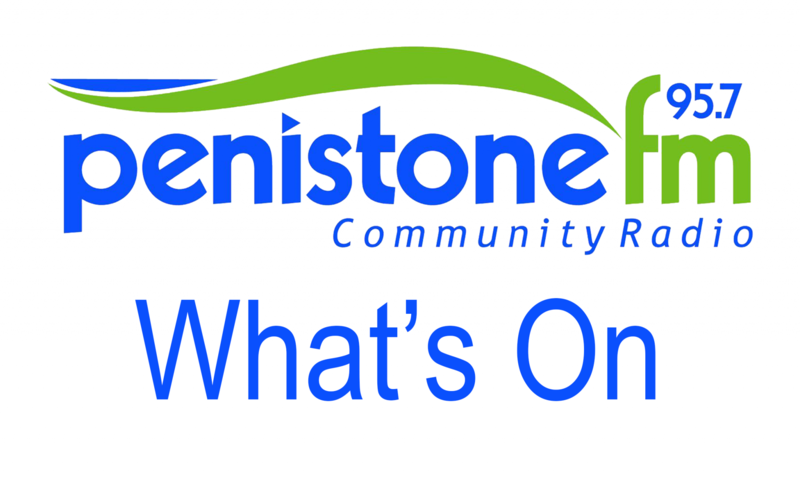 There’s another chance to enjoy an exciting Ladies’ Fashion Show and Pampering Evening at Bolsterstone Village Hall. High Street labels and accessories will be on sale at greatly reduced prices. A variety of beauty treats will also be available. All proceeds are going towards the maintenance of Bolsterstone Village Hall. Tickets are £5 which includes a pampering treat. Wine and refreshments also available. This is a popular event so please purchase your tickets early to avoid disappointment.